Images are so amazing. Really like Uomo shirts. 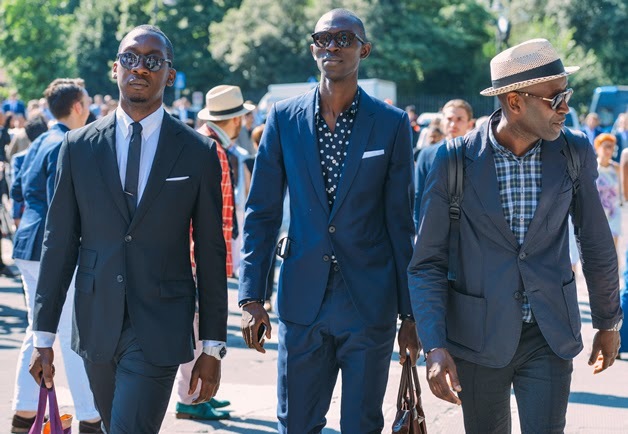 Pitti Uomo look is unique every time. 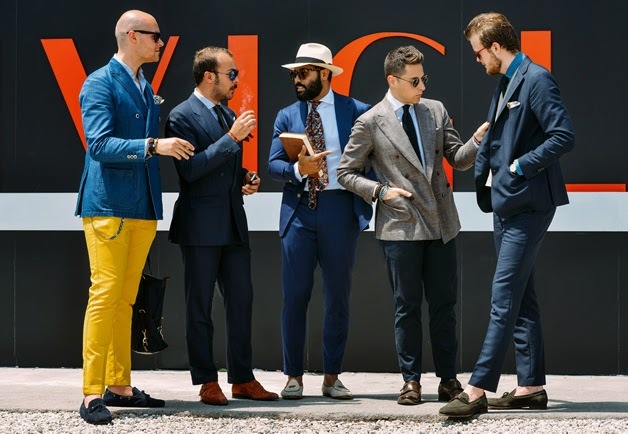 The pitti uomo color palette is by no means conservative. Vibrant and eye catching hues are the order of the day here, making your pitti uomo shirt the shirt you wear when you want to make a lasting impression. I love to wear this shirt. I highly recommend that you treat yourself to the “pitti uomo experience."